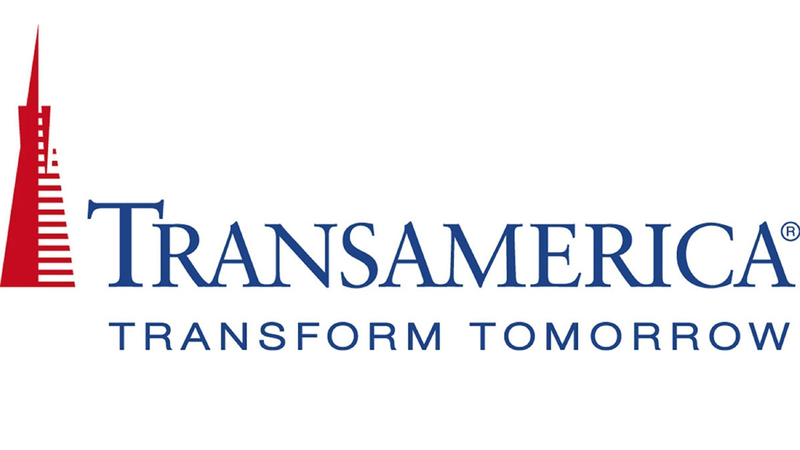 The Office of Human Resources is pleased to announce that Frank Locatell from Transamerica will be on campus for individual retirement counseling sessions on Tuesday, Sept.18, Friday, Oct. 19 and Wednesday, Nov. 28. These sessions will provide you the opportunity to meet confidentially to review and discuss your current investments, ask questions and review options to help you meet your retirement goals. Appointments are 30 minutes in length.